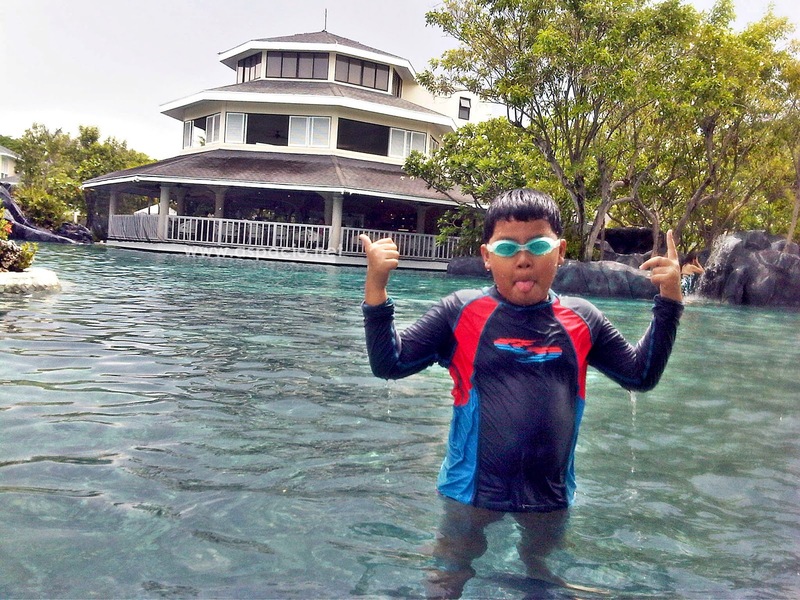 During our free getaway at Plantation Bay Resort and Spa, my son overcame his fear of water. 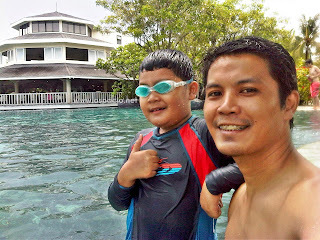 I have always encouraged him, almost to the point of forcing, to learn how to swim. I would teach him how to paddle, do some bubbles, and hold his breath underwater but when I would tell him to try paddling with a floater, he would always say no. He wants me around always. But this past week, my brave son overcame this. 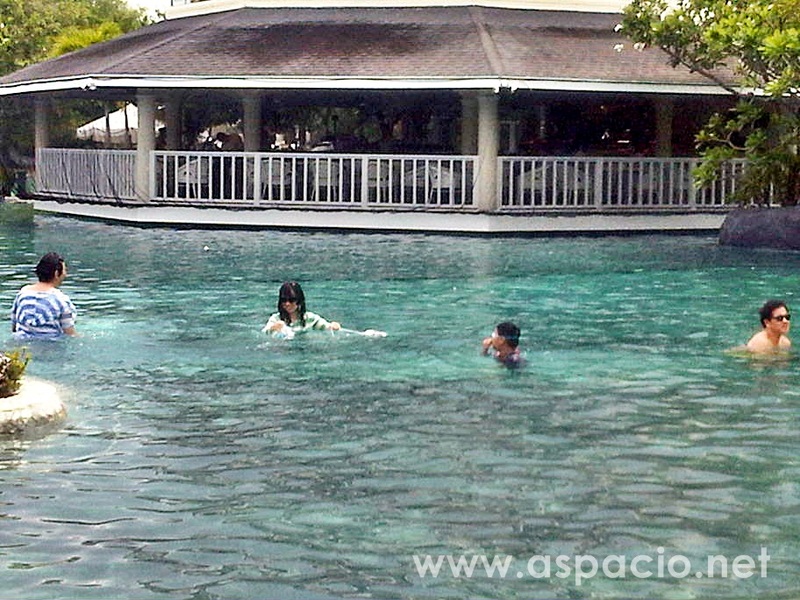 And I remember that I was around the same age when I first explored swimming on my own. I was so glad to see him do the same. We were at the Kilimanjaro Freshwater swimming pool which seems to be equipped with ecomatic salt cell and after a few minutes of lessons, which he also refused, I just let him be. I allowed him to do what he wanted in the pool on his own, just with his goggles. I was surprised that a few moments later, he started calling me to show off what he learned on his own. He was holding his breath, getting his head underwater and getting into the position of swimming. I was so proud of him and that's when I knew he overcame his fear - when he started enjoying and discovering it by himself. 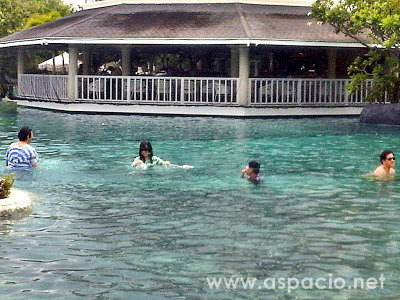 And before we left the resort, he figured out how to float on his back. I am indeed one proud father!